If you’re a mountain lover, then Ladakh must be either on your bucket list or your favorite place in the whole wide world. But as everything in life isn’t fair, we cannot access it all the time. It’s not just a bus ride away. Those articles on the internet that claim that there will be a train from Delhi to Leh “soon” are lying and you know it. The harsh mountain terrain isn’t easy to break and make a railway line anytime soon. But if you crave that peace and the feeling of mountains, there are many places in Delhi like Majnu-ka-Tila, but if we talk about the Leh feeling, we know a place for you! The Shanti Stupa! The Vishwa Shanti Stupa, also known as the World Peace Pagoda is located in the heart of Delhi in the Indraprastha Park. 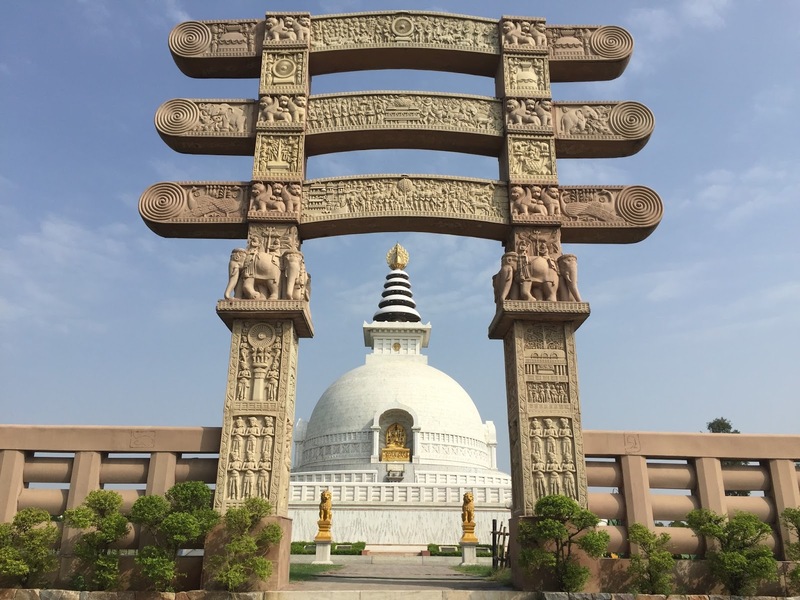 The aim of the Shanti Stupa is to create a place of peace and to encourage programs that promote peace and primarily non –violence across the world. We could call it the monument of peace! Inaugurated on 14th November 2007 the Vishwa Shanti Stupa is dedicated to people in India and across the world to promote peace and non-violence. Various relics and sacred objects have been dedicated to this stupa by the Dalai Lama, the President of Sri Lanka, the President of Mongolia and the Prime Minister of Nepal. 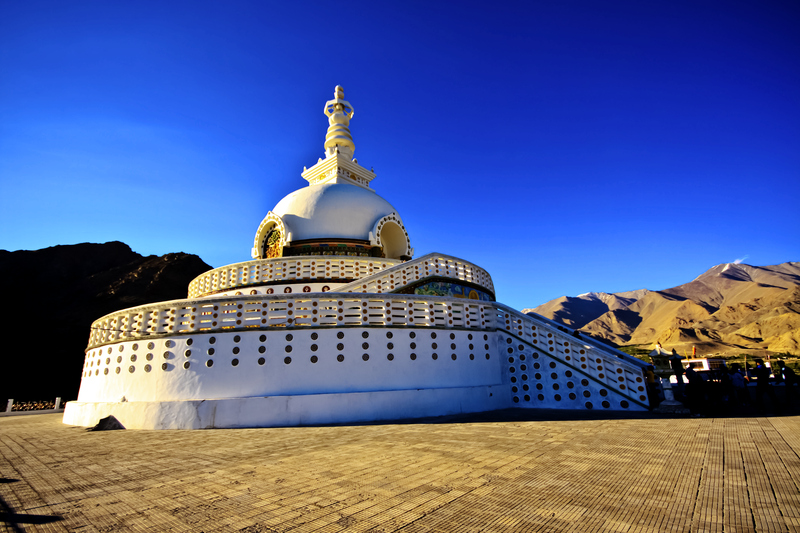 Over the years the Shanti Stupa has become a symbol of peace and aims at promoting peace across the world. The bottom line is that if you need some peace of mind, then you need to get your bikes, and drive to this beautiful place, spend a few hours sitting in peace with yourself and absorbing the vibes. Taking a mental vacation even if you can’t take a physical one is a very important thing in today’s lifestyle.